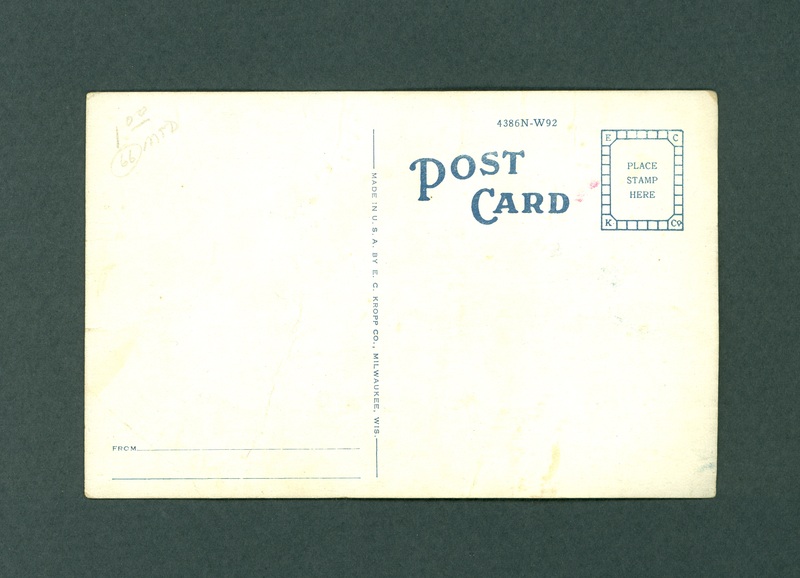 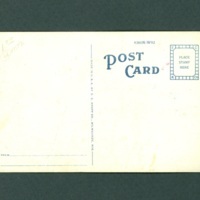 Postcard printed by the color-line block process. 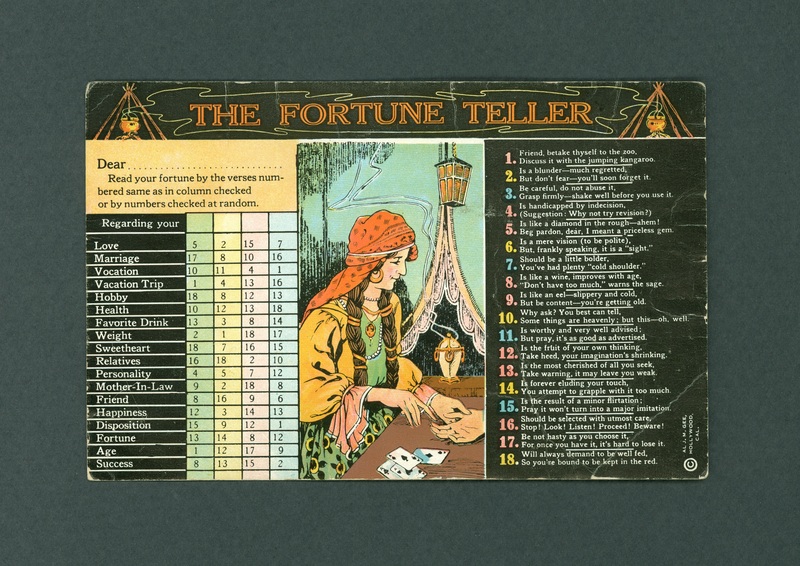 The approach is typical of many popular methods of fortunetelling: using randomness to select prewritten "fortunes" (in this case, randomly checking boxes, following aspects of interest, then matching those numbers with numbered rhyming couplets in the second column). 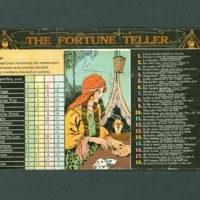 Al J. M. Gee, “The Fortune Teller postcard,” The Skeptiseum, accessed April 25, 2019, http://www.skeptiseum.org/items/show/414.